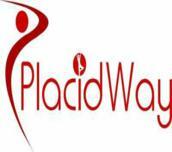 PlacidWay, a U.S.-based medical tourism market leader, offers extensive information related to global medical travel.We are able to help customers from all over the world get access to personalized, safe, and affordable medical care, no matter where they are from, meeting their budget requirements. 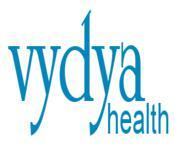 Our goal is to help each customer make the right decision when it comes to choosing health care options abroad. PlacidWay provides enormous options including cosmetic surgeries, dental treatments, obesity/weight loss, stem cell, orthopedic surgeons, fertility and many more. 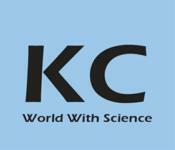 The KindCongress provides: Registration of conferences and congresses Registering to participate in the conferences and congresses Registering as a speaker in your own field of study or inviting other speakers Evaluation and ranking the conferences and congresses One of the effective factors in the scientific developments is specialized scientific conferences. 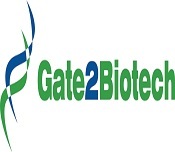 The important part of conferences and conference centers is in achieving the latest research findings and observing scientific activities in different fields. Generally, scientific conferences give young researchers an opportunity to acquaint them with basic scientific subjects and represent reports of the current scientific research and activities to the scientific community of every country. It can be useful to shape and advance the structure of the scientific world. The Kind Congress Conference Center was initiated in the late 2016s with the purpose of covering the most reliable scientific conferences, seminars, and congresses.